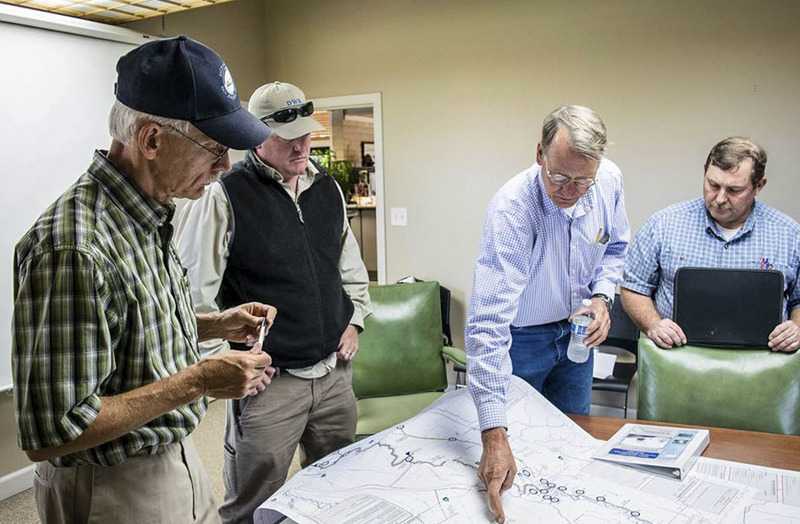 The Yolo County Delta Flood Emergency Response Project addresses the Reclamation Districts and Levee Maintaining Agencies in the Legal Delta area not covered in the MUSR RFMP. KSN built upon the standards developed in the MUSR FERP project and developed Emergency Operations Plans, Flood Contingency Maps, Unified Command Maps, Public Safety Maps, and Citizen Maps to facilitate emergency operations during a flood event. 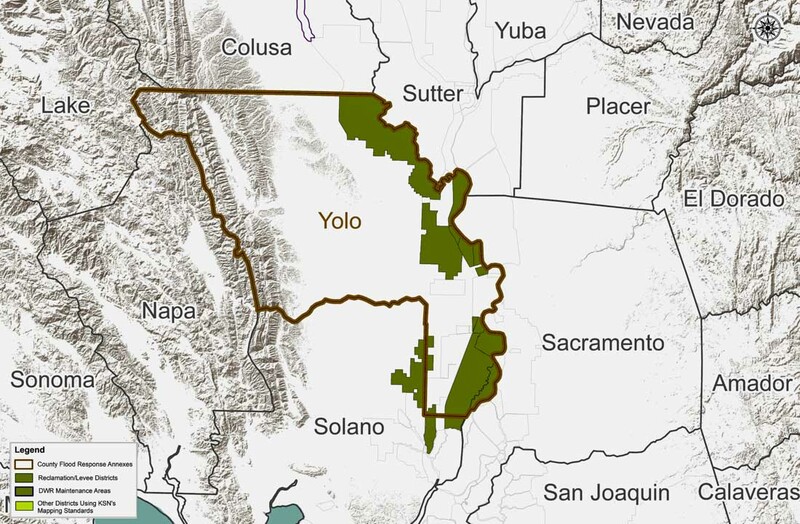 Using the products and standards developed in the MUSR FERP, Yolo County expanded their capabilities by incorporating their maps into ArcGIS Online and creating a seamless overview of their Operational Area. Yolo County will also host all the maps for the MUSR FERP region to facilitate access and information sharing for all stakeholders.